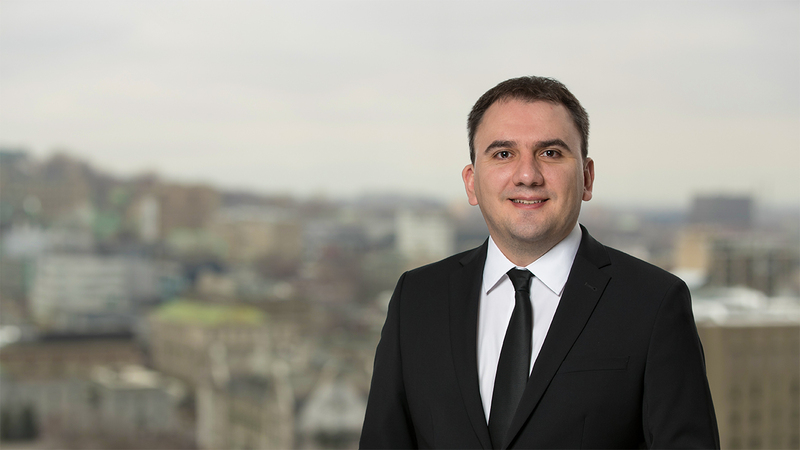 Alexandru has significant experience in the financial services and bank audit sectors. He currently specialises in providing fund administration services to various types of investment funds, including hedge funds and fund of funds. Alexandru previously worked as a Bank Auditor for National Bank of Moldova, performing on-site and off-site examinations of financial institutions activity and financial statements. McGill University, Canada, Graduate Diploma, Accounting, 2017. Academy of Economic Studies, Moldova, Master of Science, Banking and Financial Administration, 2011. International Institute of Management, Moldova, Bachelor of Arts, Finance and Business Administration, 2008.